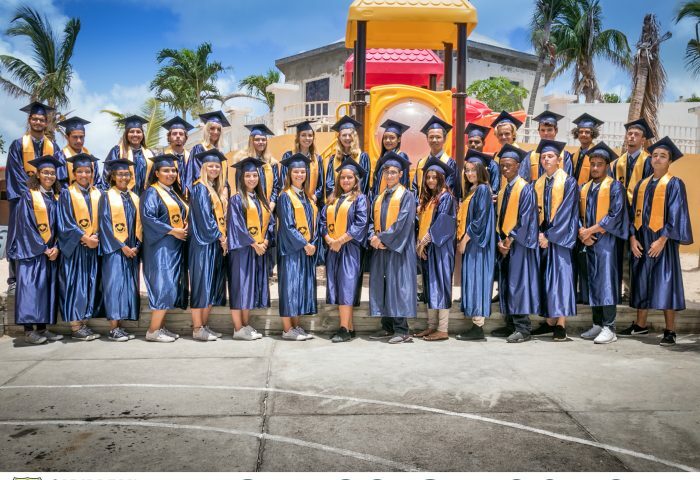 Comments Off on Graduation Pictures are Here! 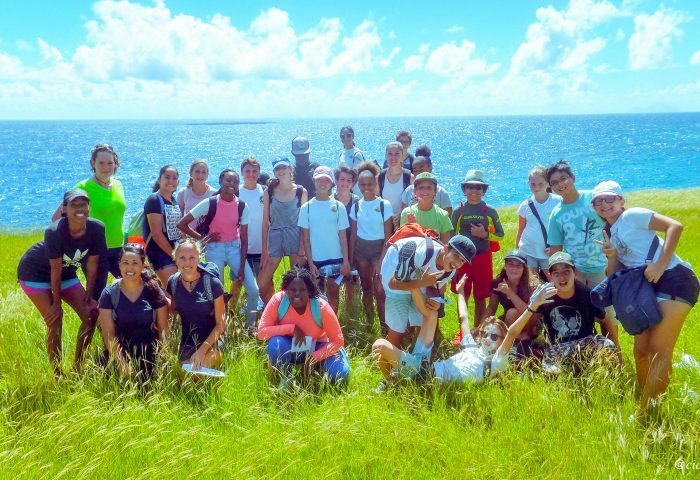 The Grade 7 and 8 went on a hike to the Natural Pool in Pointe Blanche. Here are a few of the pictures from that day. 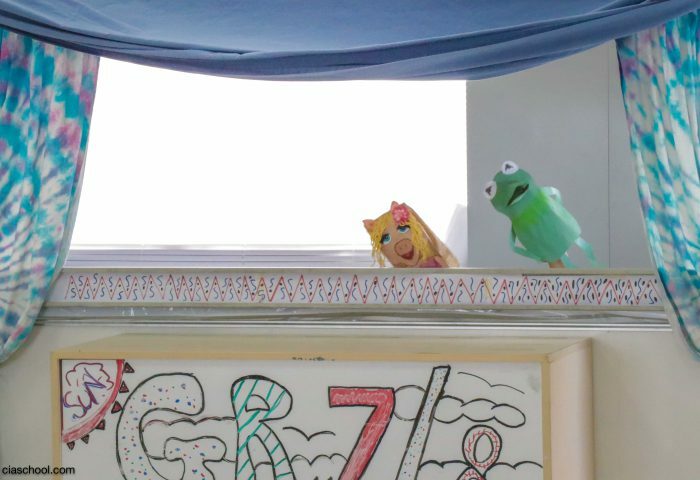 The Grade 7 and 8 English class wrote little plays, designed their puppets and performed their sketches in front of very happy students from Grade 1 through 4. Way to go Grade 7 & 8 for a well done show! View all of the pictures here!